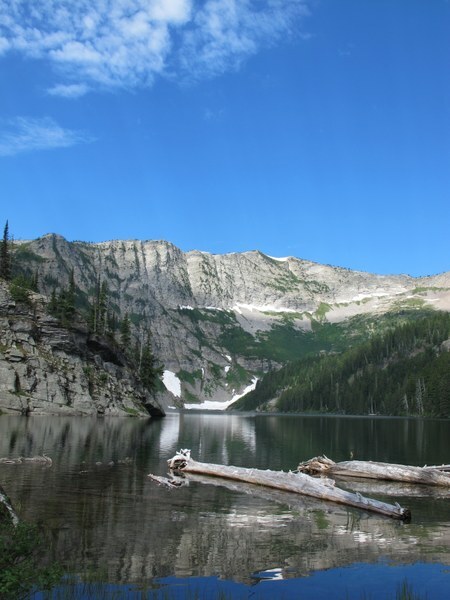 Jagged, glacier-clad peaks, sparkling cirque lakes, crystal-clear rivers, striking canyons, vast prairies and badlands—Montana is a hiker’s dream. 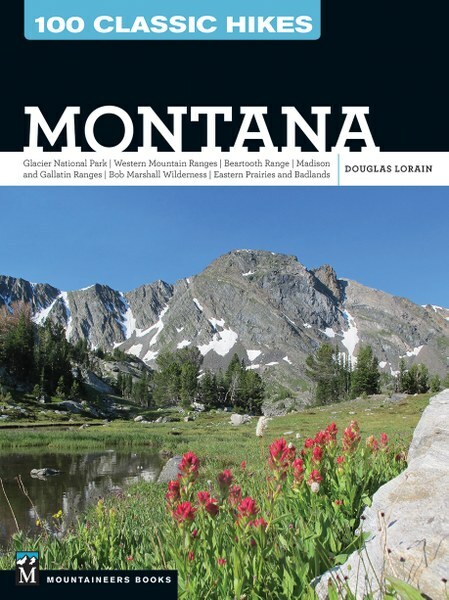 And Douglas Lorain has hiked it corner to corner in 100 Classic Hikes: Montana to bring you this carefully selected collection of the state’s premier hikes—many of which have never appeared in any hiking guide. 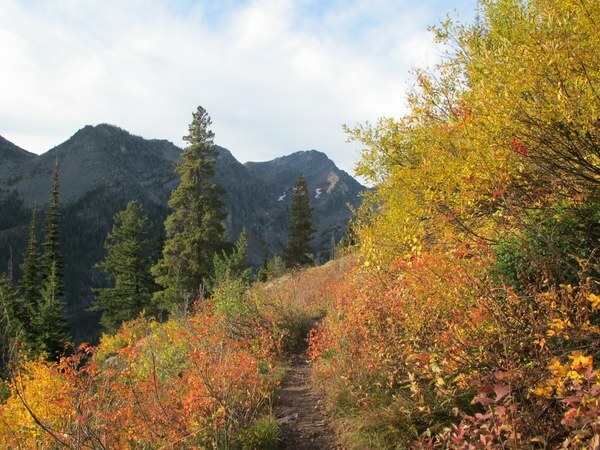 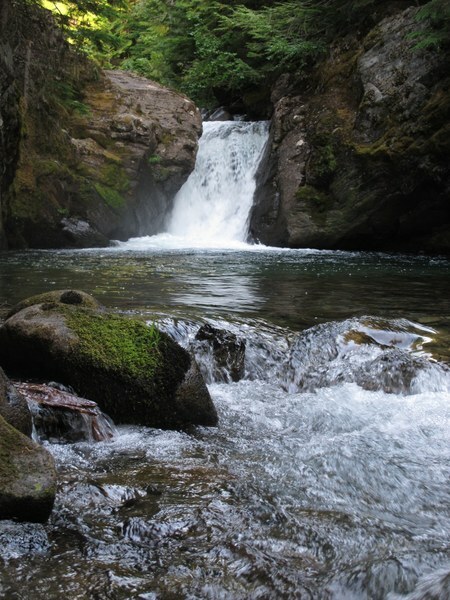 With outstanding scenery as the primary criteria, each richly rewarding hike offers the opportunity to see wildlife, old-growth forests, colorful wildflowers, brilliant fall colors, spectacular vistas, or fascinating geologic features.